helpfull for teaching regards mahmud. 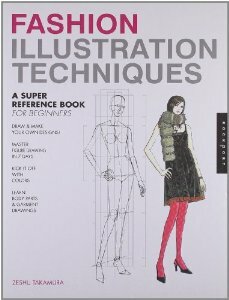 helpful post thanks for all the info, I’m just wondering if you know how do i contact or what to search for if i want to my illustrations to be in these books. Publishers and authors are often in search for illustrations. You can choose some publisher houses and get in touch with their contact person supplying a link to your portfolio. 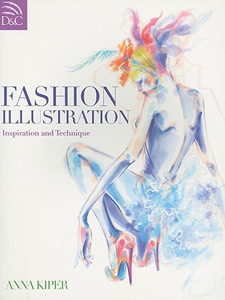 Contact information along with guidelines for illustrations can usually be found on publishers’ website. You can try your luck with Thames & Hudson, Batsford or Rockport – they all have imprints specialising in fashion and illustration. Another way would be to contact authors directly and see if they are working on their next book where you illustrations might be valuable to use. Authors are quite often appreciate interest in their future work and are looking for ideas and new material. I had a look at your Facebook profile and your works are beautiful! 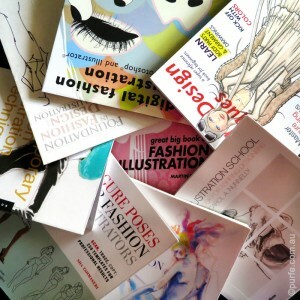 How to buy it.how much cost in these five books.please tell me. Hi Gurvinder, you can check these books on amazon through links provided in the post, or try your local bookshop or library. Thanks a lot of the post. Its going to help a lot. Hi, thanks for this post. 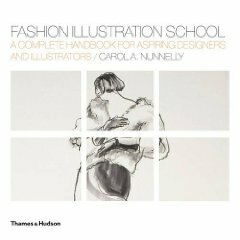 I already have Anna Kippers book which really helps me with my drawing and is absolutely magnificent just to look at! Her use of colour is so stunning and I love her style. Would definitely recommend! Absolutely agree on Anna Kippers books. They are so inspirational and helpful! Hi, Enas Ersan! To buy any of these books you can click on links in the post or go to Amazon.com and search for them directly. Hi.tanks for this post. 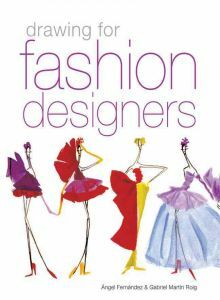 I,m a fashion designer, your works are so beautiful. 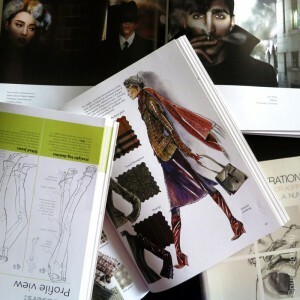 According to me, Fashion illustration. Inspiration and Technique by Anna Kiper book is a must read book for those who want to become a professional fashion designer.